We accept credit card payments in %%currencyname%%. When visiting Reunion, having your own car comes as a great benefit. It is the favourite means of transportation of the locals, and it is not hard to understand why. The mountainous landscape makes it hard to walk or ride a bike for long distances. Moreover, the bus service is quite limited. The gas price is about the same as in Europe. However, taxis are very expensive. You can use them occasionally to go from one point to another, but if you rely on them exclusively, your holiday budget better be enormous! For example, a round trip by taxi between the airport and your accommodation might cost you more than a few days of car rental. Driving a car gives you the independence and freedom you need. Be mobile at any time of day, transport your luggage, your beach equipment, and your groceries. 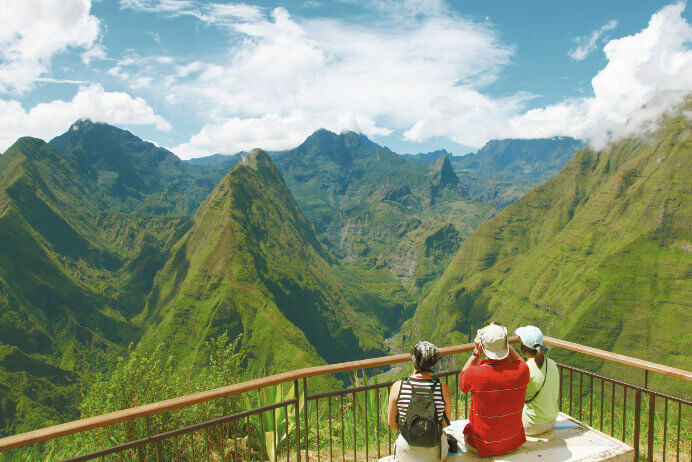 If you are interested in the many hiking options offered in Reunion, a rental car is the right choice. Especially if you wish to explore the whole diversity of landscapes the island has to offer, from the Cirque de Mafate to the Belouve forest. In general, it is easy to drive in Reunion. The 5 national highways around the island make it easy to navigate. However, you should stay cautious because in some areas, the roads can be narrow and have many tight turns. Reunion is a French overseas territory, and driving is on the right side of the road. Moreover, the same rules apply as in France. To drive in Reunion with a rental car, you must be at least 21 years old and be in possesion of a driving licence that has been first issued at least 1 year ago. With your rental car, you can reach and enjoy many wonderful places in the island, like the Cirque de Salazie's waterfalls and green trees or the Maido mountains breath-taking view. Other places to see include the Lava route and the Volcano route. 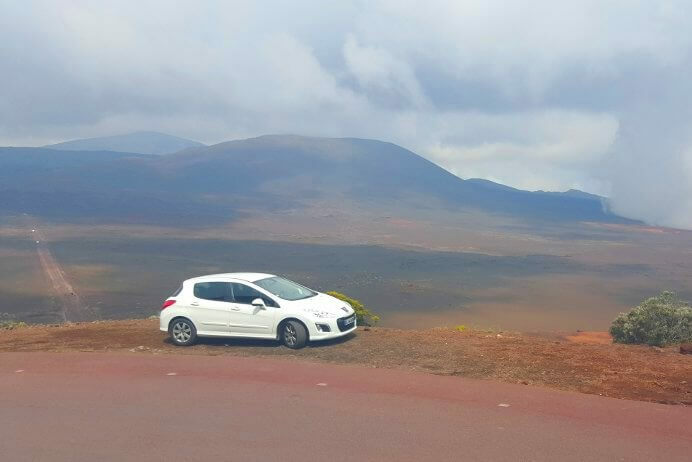 Before planning your trip, you must know that some sites can be reached only by car, like Piton de la Fournaise, one of the most popular places in Reunion. To be able to see the law flowing, you need to drive there and then walk 90 minutes. Unfortunately, there is no guided tour offered for this trip, so having a car is the only way to get there. You can also take your car to the Saint-Pierre or Saint-Paul markets at the sea front and browse the local products. There, you should taste the spicy creole cuisine at the market stalls or restaurants nearby. Of course, with a car, you will also be able to reach all the beaches of the island. You can chose amonst a total of 30 kilometres of costal strips. To enjoy bathing in the Indian Ocean, check out the famous Roches Noires beach in Saint-Gilles or Etang Salé at the west coast. 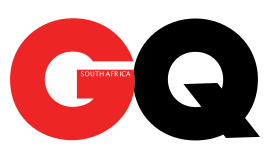 We can even deliver our rental cars directly to your hotel. The deposit you need to pay depends on your chosen car type. The amount will be shown during the booking process. Even if you choose an insurance option with a reduced deductible, you still need to pay the full deposit. In case of an accident, your entire deposit may be withheld. However, we will reimburse you later so that you effectively only pay for damages up to deductible you chose at the time of booking. The deposit must be paid when picking up the car. You will need to present a credit card showing the name of one of the registered drivers. The amount will usually remain blocked on your credit card throughout the rental period, effectively lowering your spending limit. Therefore, please make sure that the full amount is available on your card and that the owner of the card is present at the time of pick-up. If the car is brought back in the same condition as when you picked it up, you will receive the full amount back. Tourists are allowed to use their existing drivers licence in France if it was issued by an EU/EEA authority or if it is written in French language. Otherwise, an official translation or International Driving Permit is necessary. Read more about when an International Driving Permit is required in La Réunion.